Is My Baby Getting Enough to Eat When I Breastfeed? 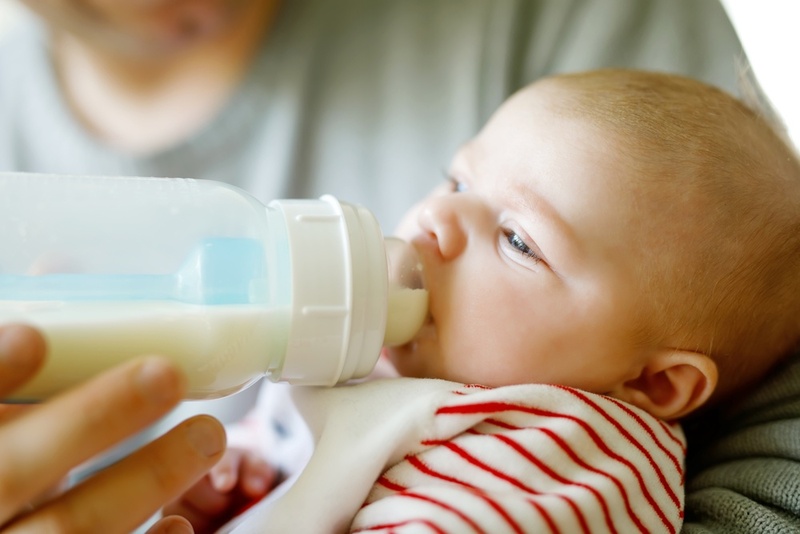 Breastfeeding vs Formula: Which is Better? © 2019 Lake Health, Inc.